Concrete is, arguably, the backbone of any construction project. Regardless whether the project is an impossibly tall skyscraper or an ornamental concrete wall, concrete can be found in all areas of the project. If you look at any property, you would find some form of concrete used, particularly as surfaces. Concrete is preferred because of its durability, strength, and overall cost-effectiveness. But incorporating concrete cannot be a do-it-yourself project. 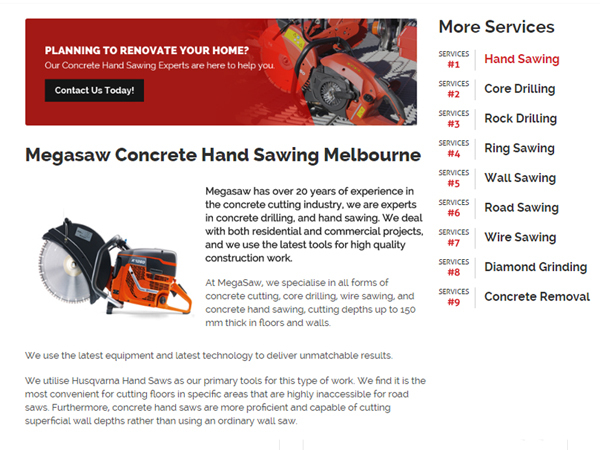 It is recommended that you always tap the services of a professional concrete company. Problem is, finding the right one can be complicated. Sure, you can choose the first company listed in the yellow pages or on a Google search engine results list, but you can’t be sure they are the best ones for the job. To be certain, that you pick the most effective concrete drilling contractor. First, research on the list of services. Not all construction companies offer all services. 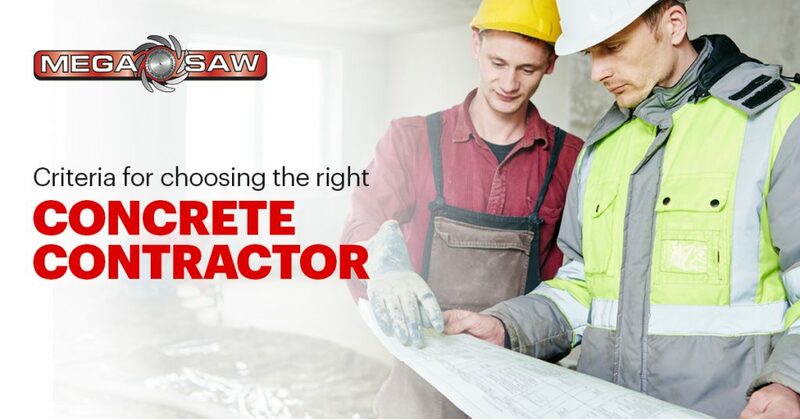 Many companies will claim that they specialize in certain areas of concrete construction, for example, concrete drilling, sawing, pumping, or product manufacturing. After ensuring that they offer what you need, peruse their virtual portfolio and discuss their prior projects. Ask questions to determine the skill level and work style and if they’ve been honest on their portfolio. You can gauge this from customer service feedback. Read testimonials or discuss the service via word-of-mouth. 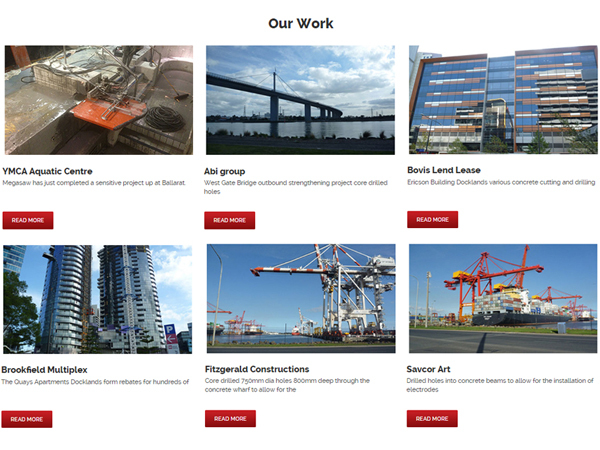 Through the internet, you can browse through testimonials on the company’s official website. However, these may be fraudulent and deliberately misrepresent the business. To counter-check peruse official website testimonials with third-party review website testimonials. While construction projects are known to be expensive, this does not mean you should not include pricing in your checklist put it against your set budget before contacting your prospective contractor.